Salicylic acid is a Holy Grail ingredient in the world of skincare and cosmetic procedures. Extracted from sweet birch, wintergreen, and willow bark, this magic ingredient possesses anti-inflammatory, antiseptic, as well as antibacterial properties. Salicylic acid is an exfoliating agent that aids in dissolving oils trapped inside our pores, whilst simultaneously deeply cleansing them of any impurities. It helps aggressive heal acne, replenish the skin, facilitate anti-aging, and deal with any problematic sun damage as well as hyperpigmentation. Acne is the monster that a majority amongst us has had to deal with at some point in our lives. Countless medical breakthroughs and groundbreaking innovative treatments have been introduced in the market. Whilst most of these treatments help control acne, they often end up damaging the skin leaving behind an aftermath that is substantially more difficult to deal with such as marks and scars. That is where chemical peels step in to save the day as these miracle workers have been clinically proven to show more drastic results. What is a salicylic acid peel exactly? Directed primarily towards acne-prone and oily skin, it is basically a low concentration acid treatment that involves exposure only to the outermost layers of the skin thereby ensuring no deep skin damage. It is a solution that upon topical application on the skin helps it appear more rejuvenated and fresh. This peel has a short recovery period and subsequently less damaging side effects. 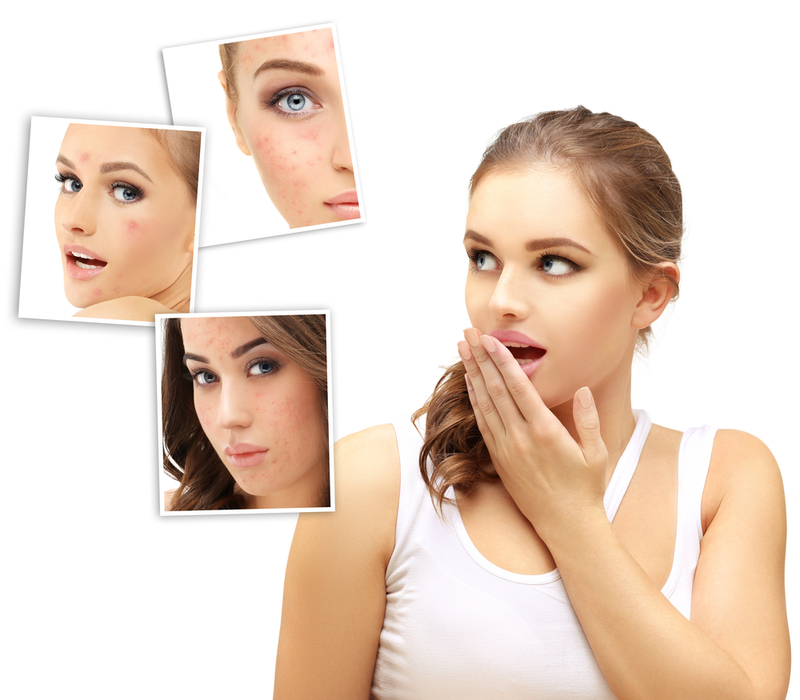 The uses of a salicylic peel are not restricted to simply people who struggle with acne. Salicylic peels can also be utilized by those who wish to get flawless skin by getting rid of blemishes, fine lines, wrinkles, scars, etc. Salicylic chemical peels provided at the facility are 100% safe and effective. All you need is dedication and motivation and the results are guaranteed. What does the treatment comprise of and when can results become evident? Initially, the face is cleansed and toned of any already present oils to reveal a clean canvas that will allow better and deeper penetration of product. After careful analysis, the skin is subjected to the gentle chemical peel treatment. After the peel’s removal, to relieve any resultant redness or subsequent itching, the skin is treated to a soothing anti-stress treatment mask. Finally, the skin is treated to high-SPF sunscreen. When undergoing chemical peel treatments, it is advised to drench your existence in sunscreen as the skin is extra sensitive to sunlight. As for the results, the number of treatments required varies per person. Some with more controlled acne and accompanying skin conditions might simply require a couple of sittings whereas; others with more advanced issues might need around five to six applications. None of the above-mentioned side effects are things to worry about. Before arranging an appointment, it is prudent to get a skin consultation done before hand. Salicylic chemical peels are very gentle. At Anna Esthetics, Tampa, there is a team of professionals who deal with these procedures to ensure no harmful side effects. Not only will you be receiving the best care at the hands of expert trained professionals, but you will be receiving it at the most affordably priced rates. In general, salicylic chemical peels are safe under most conditions. Just make sure to be very liberal with your sunscreen application. Say goodbye to acne, fine lines, and wrinkles and get the best skin of your life. Attaining flawless and youthful looking skin has never been more convenient.